Trying to come up with original dinner recipes every night can be exhausting. 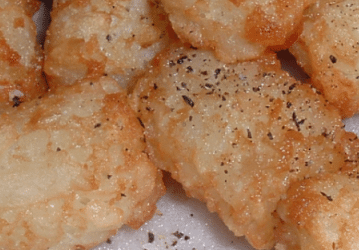 Although we always want to eat well when we’re at home (and to avoid eating out whenever necessary), it’s not always easy to come up with things that are easy to make, delicious and safe enough that the entire family will enjoy them. The best kinds of dishes in this category are probably feel-good casseroles, meals where you can throw everything in one dish, pop it in the oven and enjoy it when it’s done. Fortunately, we’ve collected 20 of the best casserole dishes for you and your family to try out for yourselves. 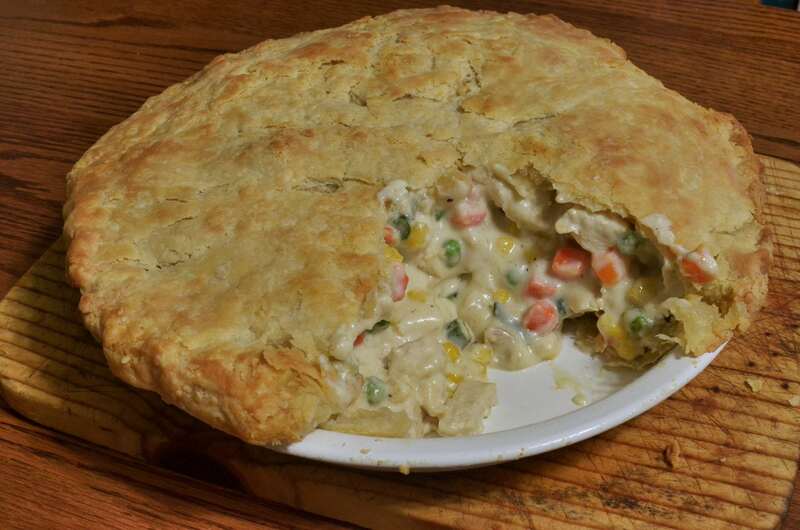 No matter what form it takes, the ingredients that make up chicken pot pie are always delicious. There’s just something so satisfying about the creamy soup filling, the chicken and the softened vegetables in a flaky crust. Still, you can have all the same flavors without the additional preparation of multiple pans by making it into a casserole. So let’s get started. 1. Begin by preheating your oven to 400 degrees before melting butter over medium heat. 2. Add your chopped mushrooms, carrots and onions before cooking them for a while. 3. Stir in the flour before adding your broth and milk. Bring it to a boil and stir the entire time, cooking it all for two minutes or until it turns thick. 4. Add your chicken, peas, pimentos and salt and heat everything up again. 5. When it’s ready, pour it into an 11×7-inch baking dish. 6. Next, get out a bowl and whisk together your biscuit ingredients, beginning with flour, baking powder, sugar, salt and cream of tartar. 7. 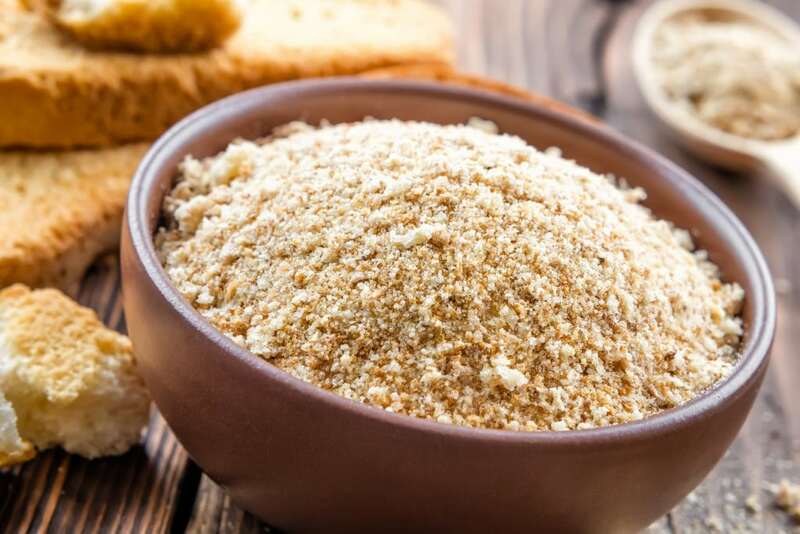 Cut your butter into the mix to combine it until it looks like thick crumbs. 8. Add milk and stir that in until it turns moist. After that, turn the dough onto a floured surface and knead it all about 10 times. 9. Roll it out until it’s a half-inch thick and cut it into two-and-a-half-inch biscuits with a cutter. 10. Put those biscuits on top of the dish and bake it for 15 to 20 minutes, uncovered. When it’s done, dig in and enjoy! Do you like tacos? What if they were all assembled already? 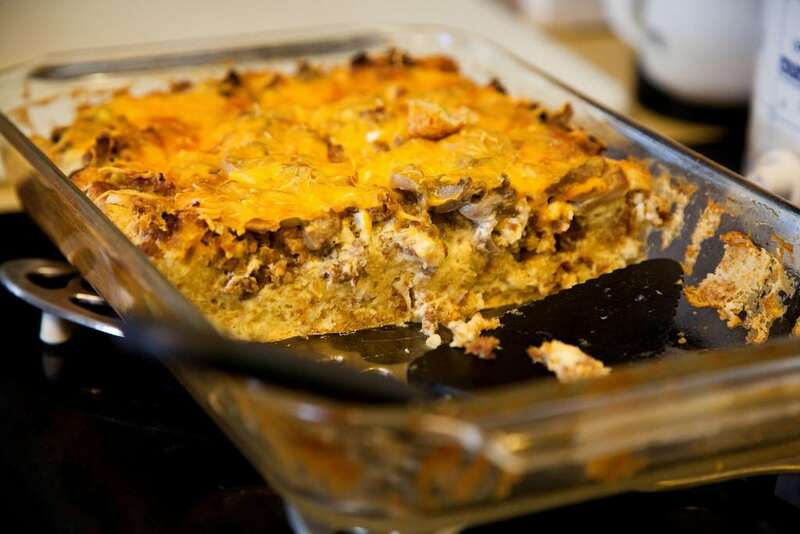 If you’ve never tried this recipe for taco salad casserole, this dish is a great one for a twist on something familiar. If you like fajitas and tacos, this dish is sure to be a hit with the whole family. So let’s get started. 1. To begin, get out a large skillet and throw in your beef, onion and green pepper over medium heat. 2. Cook the beef through until all the pink is gone and drain out the extra fat. 3. 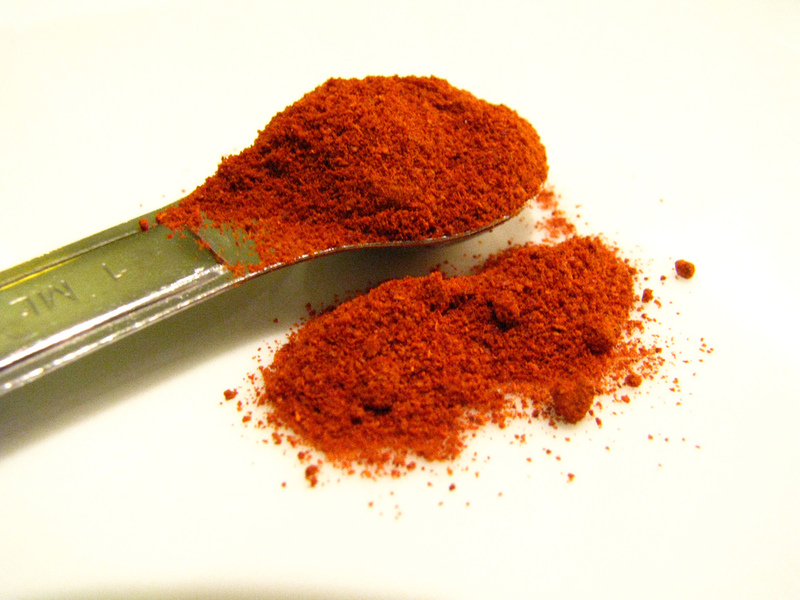 Add your taco seasoning and water, stirring everything up until it turns thick (for about three minutes). 4. Set it aside before greasing up an 8-inch square baking dish and putting your broken chips in the bottom of it. 5. 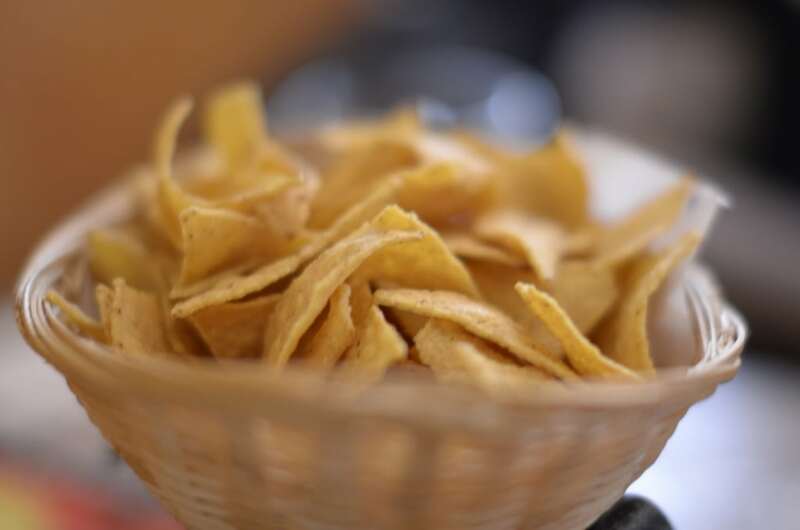 Stir up your refried beans before spreading them over the chips and topping it all with your beef mixture and shredded cheese. 6. When it’s all ready, throw it in the oven and bake it at 375 degrees for 15 to 20 minutes. 7. At the end, top it all with your extra toppings and serve! 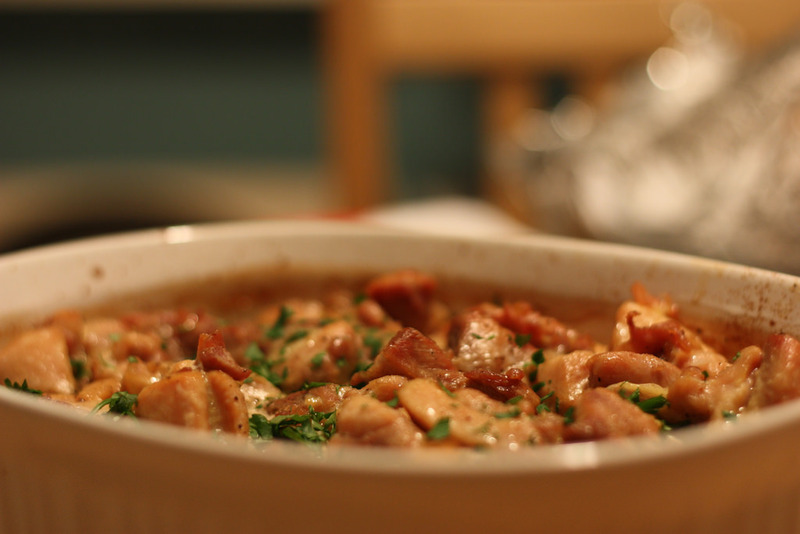 Although probably not everyone has tried this dish for themselves, it is one of the more quintessential casserole dishes on this list. Although this one is technically a breakfast dish, it’s delicious enough to enjoy at any time of the day. So let’s get started. 1. 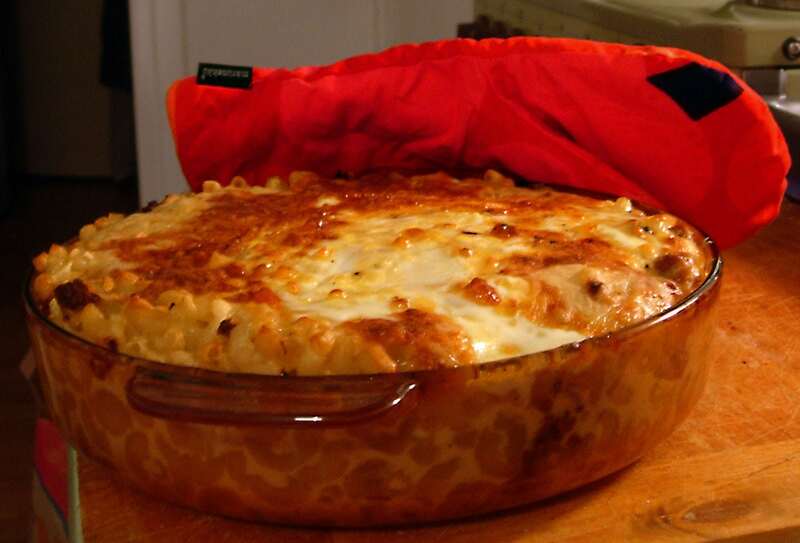 Begin by getting out an eight-inch baking dish and pouring your potatoes inside it. 2. Sprinkle your cheese on top along with your cooked ham and onions. 3. 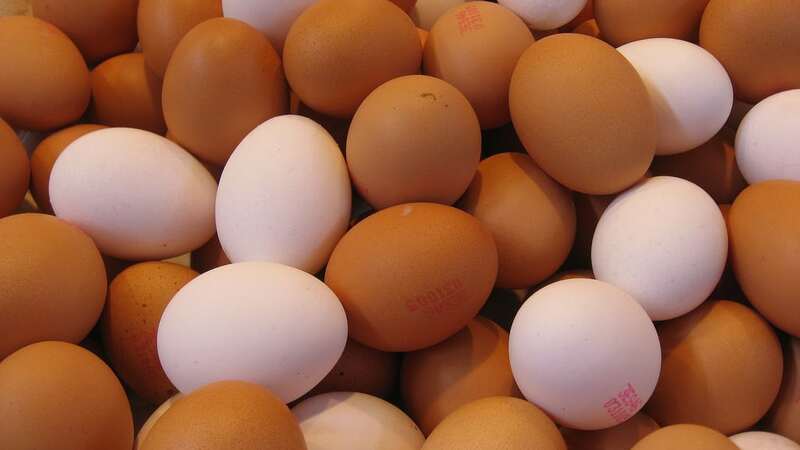 In a side bowl, whisk together your eggs, milk, pepper and salt. When it’s all mixed, pour it on top as well. 4. When that’s done, cover the dish and stick it in the fridge for a few hours or overnight. 5. When you’re ready to cook, take it out of the fridge 30 minutes early and preheat your oven to 350 degrees. 6. Bake the dish for 55 to 60 minutes, uncovered. 7. When it’s done, check it with a knife and make sure it comes out clean. If it’s done, you’re ready to eat! 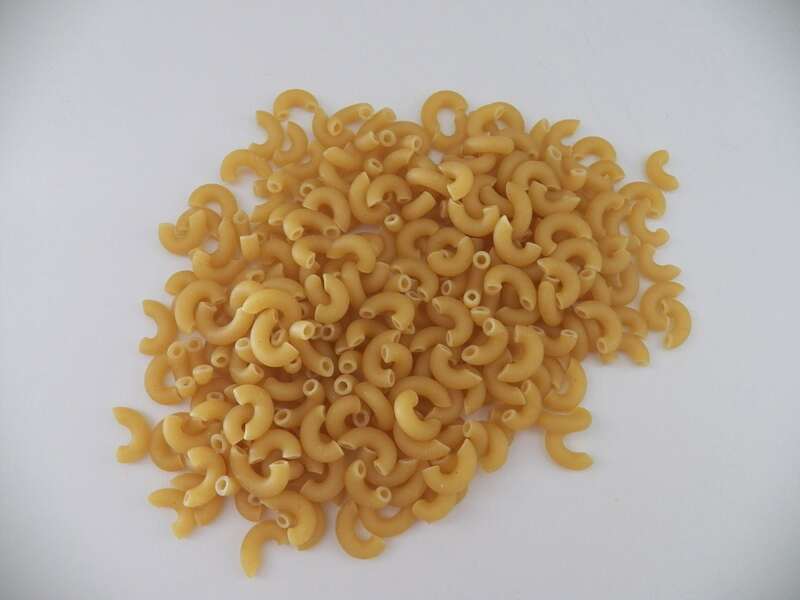 Macaroni dishes are pretty delicious and satisfying no matter how we prepare them. Still, this chili mac casserole is one of the better ones we’ve tried! 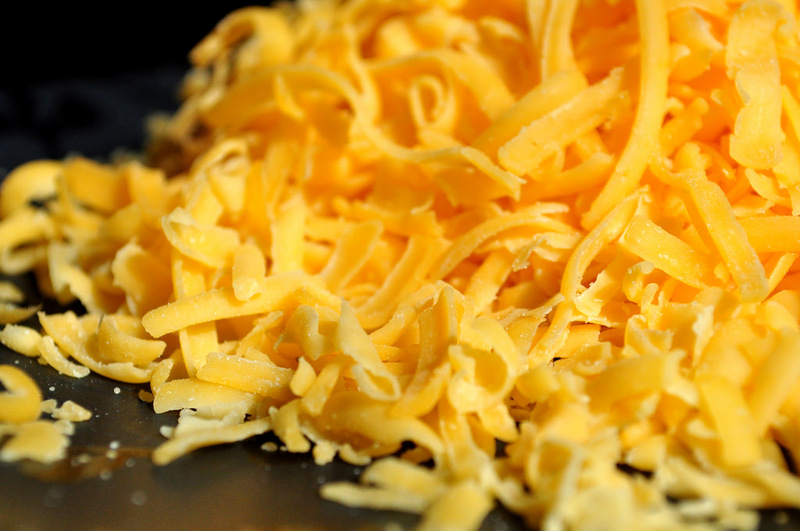 The end result is a cheesy, meaty, carby mixture that will satisfy even the hungriest of bellies. So here’s what you do. 1. Begin by cooking your elbow macaroni according to the ingredients on the package. 2. In the mean time, get out a nonstick skillet and cook up your beef, onion and garlic until all the pink is cooked out of the meat. 3. Stir in your can of tomatoes, beans, tomato paste, chilis and seasonings. 4. When your macaroni is done, drain it and add it to the beef mixture. 5. Next, switch it over to a 13×9-inch baking dish which you’ve sprayed down with cooking spray. 6. Cover the dish and bake it at 375 degrees for 25 to 30 minutes. 7. After that, take the cover off and sprinkle it with cheese. 8. Bake for five to eight more minutes until the cheese melts again and top it off with sliced green onions and you’re ready to eat! If you like chicken parmesan with pasta at a restaurant, this dish is a great way to recreate the experience at home. Once again, the ease of this dish is to just throw everything together and bake it. At the very end, you’re sure to love the end result. So let’s get started. 2. Next, get out a large skillet and heat your olive oil on medium high to brown your chicken on each side for three to five minutes. 3. 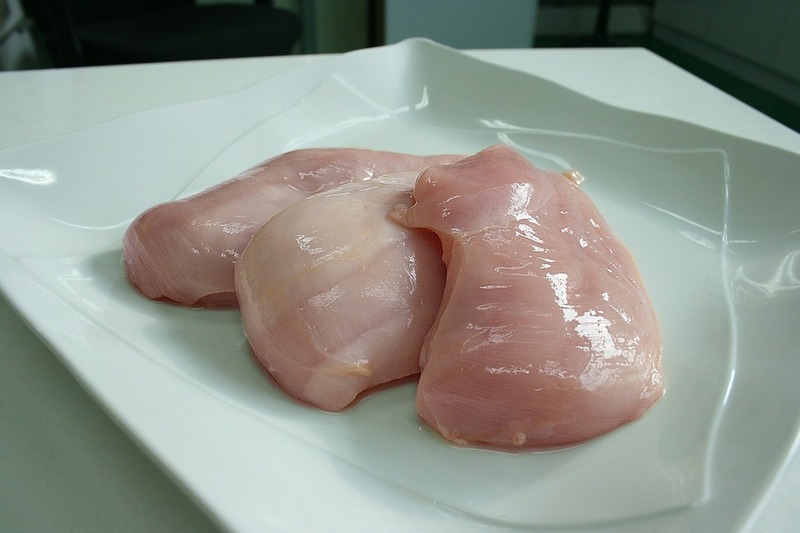 Next, add your chicken to the baking dish and pour the juice into your baking dish. 4. 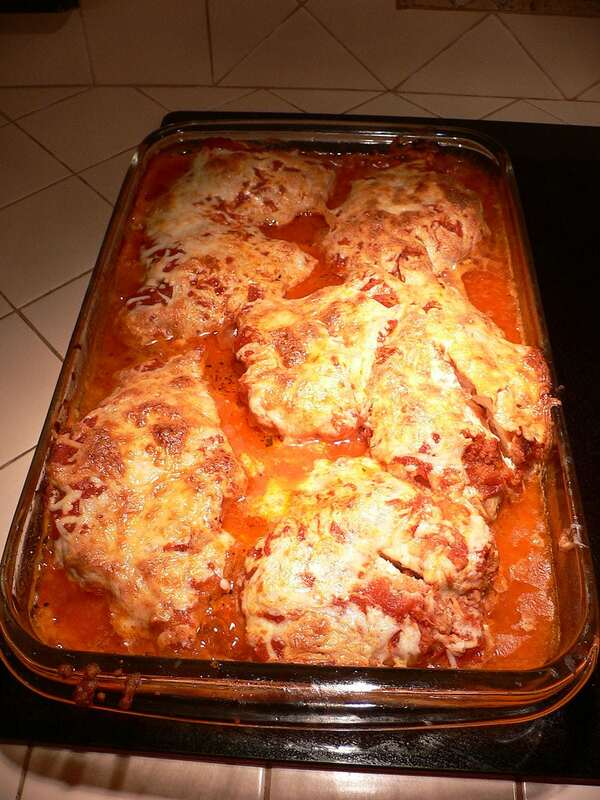 Add your chili flakes and marinara sauce over the chicken and add a cup of mozzarella and parmesan over the chicken. 5. Next, put your croutons on top of that and top it off with the rest of your cheese as well. 6. After that, pop the whole thing in the oven and let it bake uncovered for 30 to 40 minutes. 7. 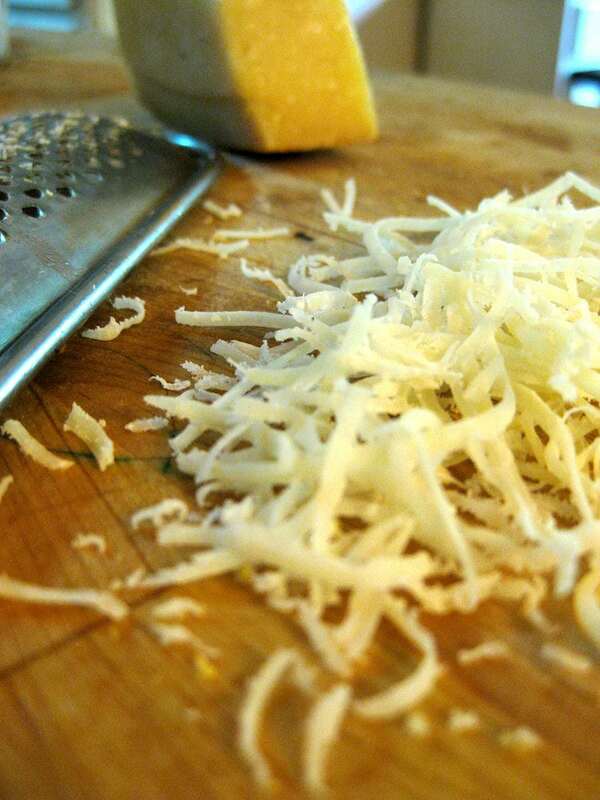 Cook it until the cheese melts, garnish it with parsley and you’re ready to eat! This one may sound a little bit unusual but we promise it’s so delicious. 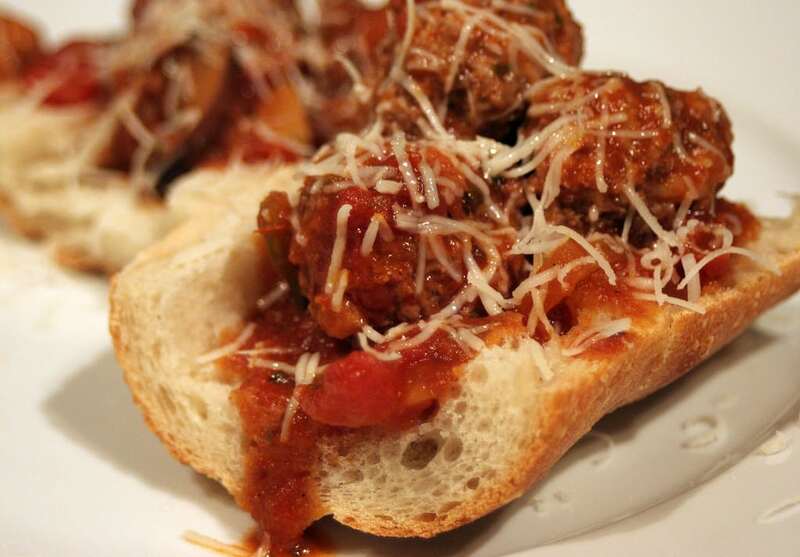 Most of us have probably had a meatball sub before and we know just how satisfying they can be. Still, we probably didn’t think to make a whole sheet meal out of them, right? Though this one is very easy to throw together, the result is still a deliciously cheesy and saucy recipe that you’re sure to love. 1. To begin, preheat your oven to 400 degrees. 2. After that, make your meatballs in a bowl by combining your beef, garlic, egg, bread crumbs and parsley. 3. Season everything with salt and pepper before stirring everything until it combines. 4. When it’s ready, shape it into 30 even balls. 5. Next, get out a skillet and heat up some oil over medium-high heat. 6. Drop in your meatballs and cook them in two batches, cooking for five to six minutes until all the pink is cooked out. 7. 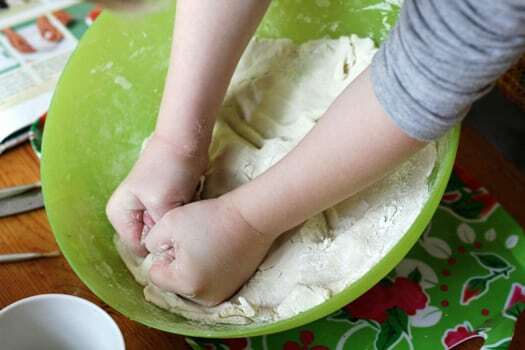 Let them dry on some paper towels before greasing up a 9×13-inch baking dish with some cooking spray. 8. 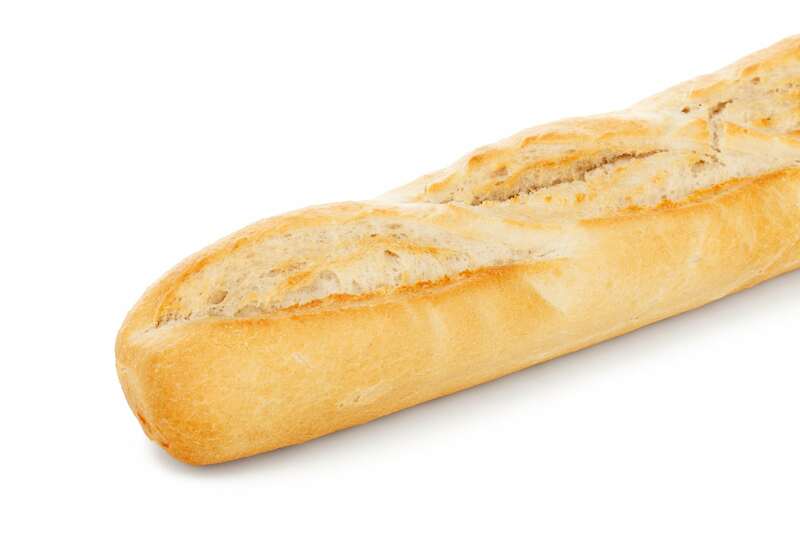 Make sure your baguette is sliced to about 3/4 of an inch thick and line your dish with the pieces. 9. In a side bowl, mix your melted butter, garlic and Italian seasoning together, adding salt and pepper as well. 10. 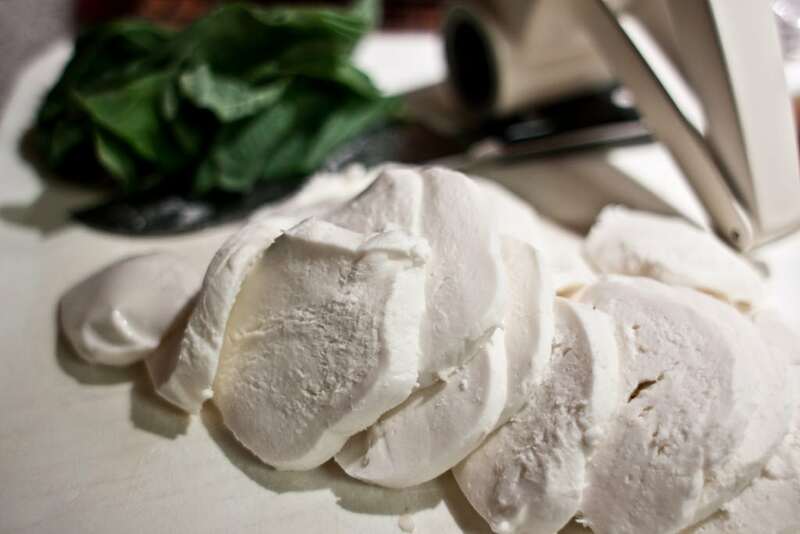 Brush your baguettes with this mixture before topping it with a cup of mozzarella, a layer of marinara, meatballs and the rest of the cheese. 11. Finally, bake your dish for 12 to 15 minutes and add parsley before serving. This one is an old favorite. 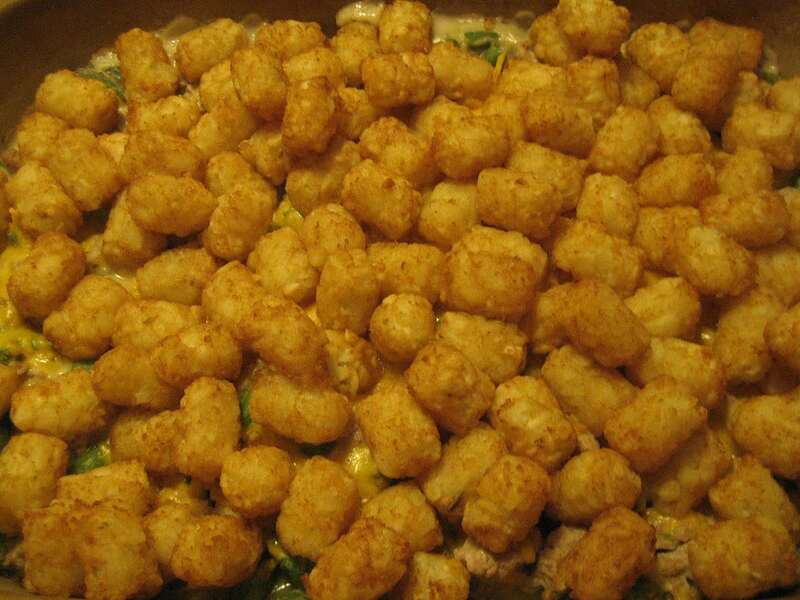 Just like everyone loves tater tots, everyone tends to love tater tot casserole—after all, what is there not to like? Like many of these other dishes, this one combines meat, potatoes and cheese to make something that is sure to keep the whole family full for days. So let’s get started. 1. To get started, preheat your oven to 425 degrees. 2. Get out a cast-iron skillet and heat your oil over medium-high. 3. Add your onions and cook them for about three minutes before adding garlic and cooking for another minute. 4. 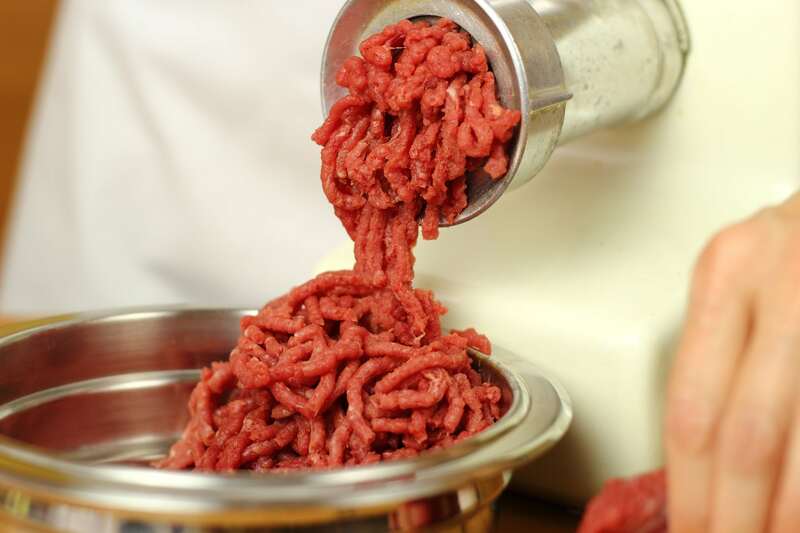 Season the mix with salt and pepper before adding ground beef and stirring everything up with a wooden spoon. 5. Cook out all the pink from the meat before draining the fat and putting the pan back on the heat. 6. Next, add cayenne and flour and stir everything for a minute. 7. Pour your broth in next, bringing everything to a boil. Let it simmer for two minutes before adding a cup of cheese along with your peas and corn. 8. When that’s done, transfer everything over to a 9×13-inch baking dish. 9. 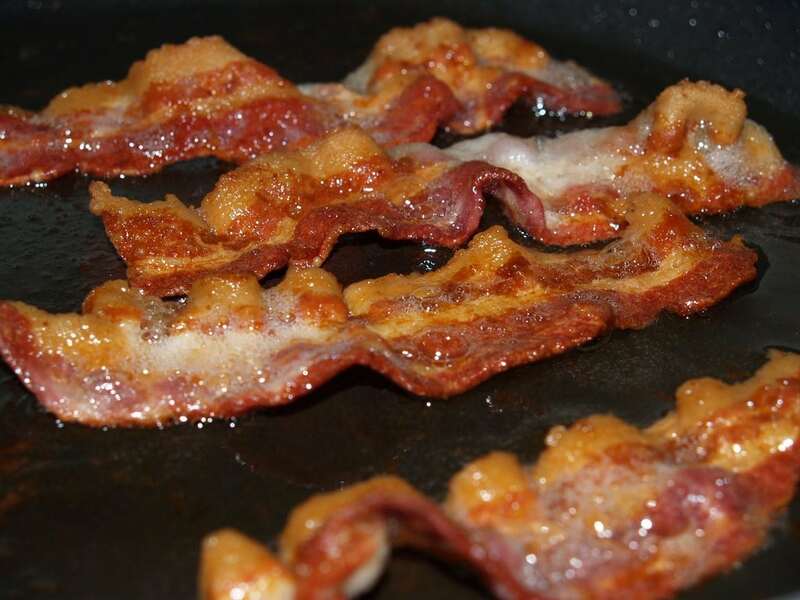 Top it off with the other cup of cheese and spread your tater tots and bacon strips in a layer on top of that. 10. When you’re ready, bake the dish for 27 to 30 minutes. 11. 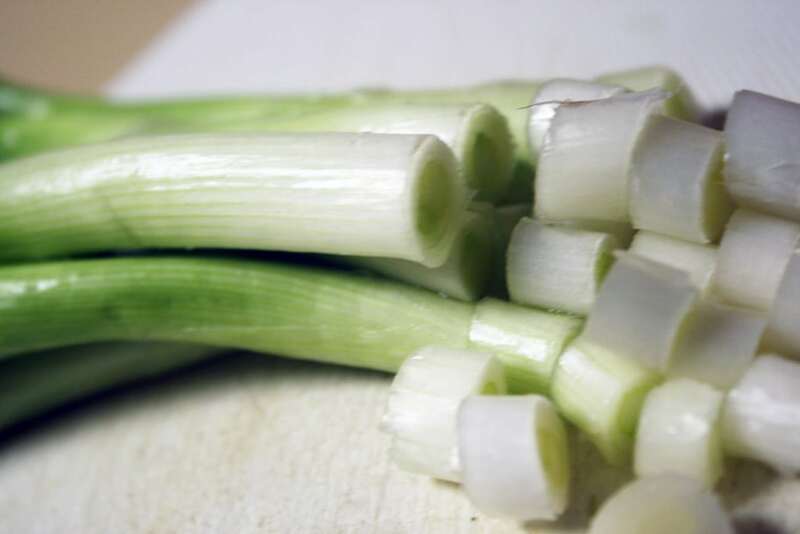 Let it sit for two to three minutes before topping with scallions. Enjoy! You’ve definitely had this one before, at least on Thanksgiving, right? If not, just know that green bean casserole is one of the most delicious casseroles out there—and it’s good to make pretty much any time of year. We say forget tradition: this dish deserves to be made more often. So let’s get started. 1. 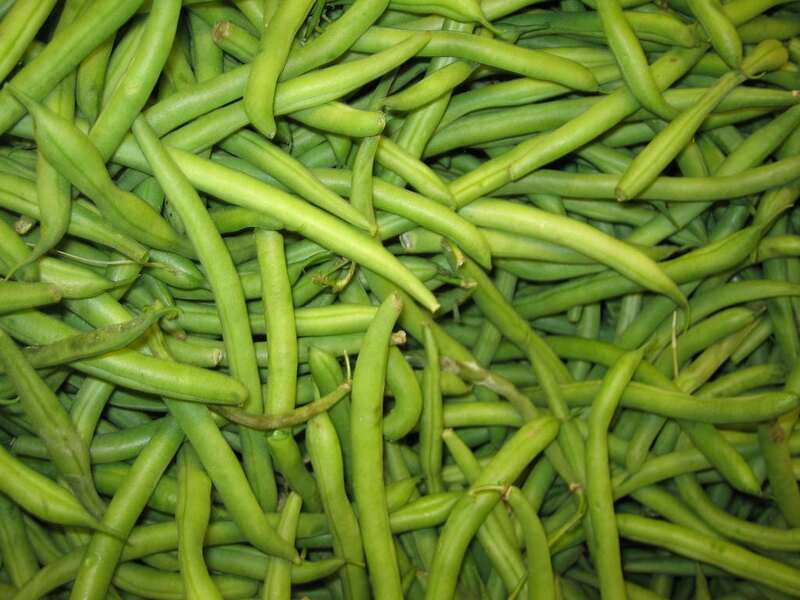 Start things off by preheating your oven to 350 degrees and boiling your green beans for about six minutes. 2. 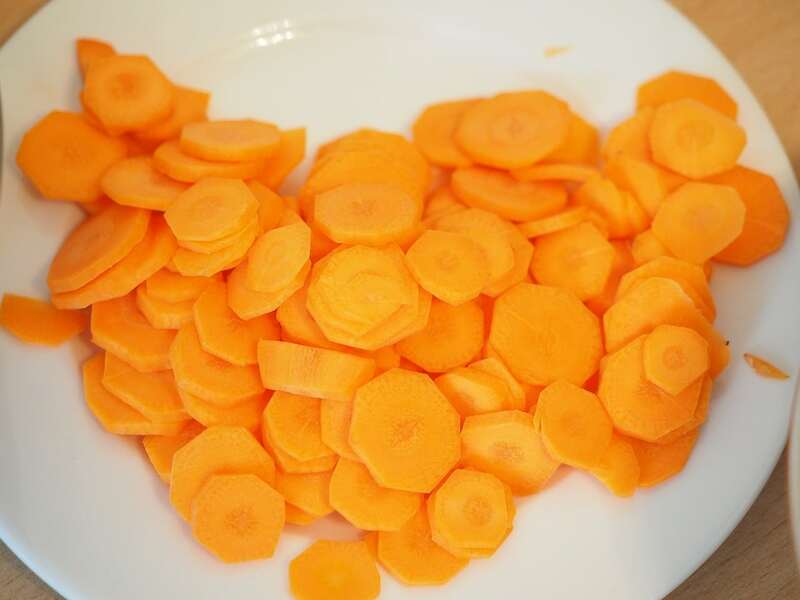 When they’re done, use a slotted spoon to transfer them to an ice bath, blanching them. 3. After that, drain them and transfer to a large bowl. 4. 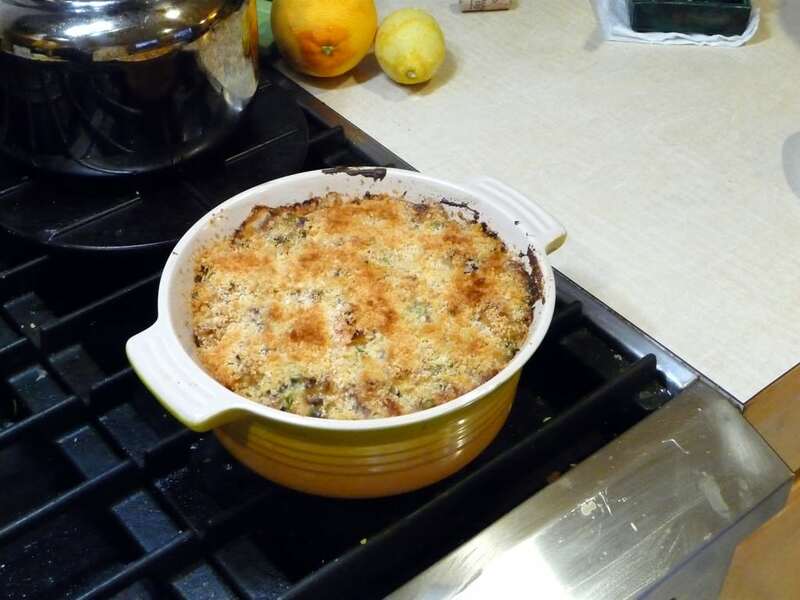 Next, using a cast-iron skillet (or other ovenproof skillet), melt two tablespoons of butter and add your onions. 5. Stir occasionally and let them soften for five minutes before adding mushrooms, salt and pepper. 6. Keep cooking until the mushrooms turn golden brown before adding your garlic. 7. When that’s done, transfer the mix to the bowl with green beans in it. 8. After that, melt four more tablespoons of butter in the same skillet on medium heat. 9. Whisk in your flour, cooking until it turns golden as well before adding milk. Bring it all to a simmer and keep cooking for about four minutes, until it thickens. 10. 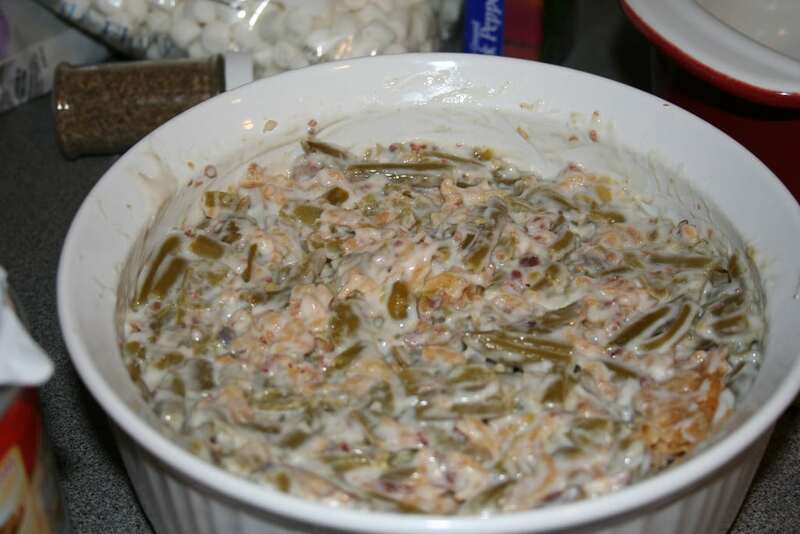 After that, take it off the heat and add your green beans, tossing everything until it’s evenly coated. 11. At the end, bake your dish for 20 minutes until it starts bubbling around the edges. 12. 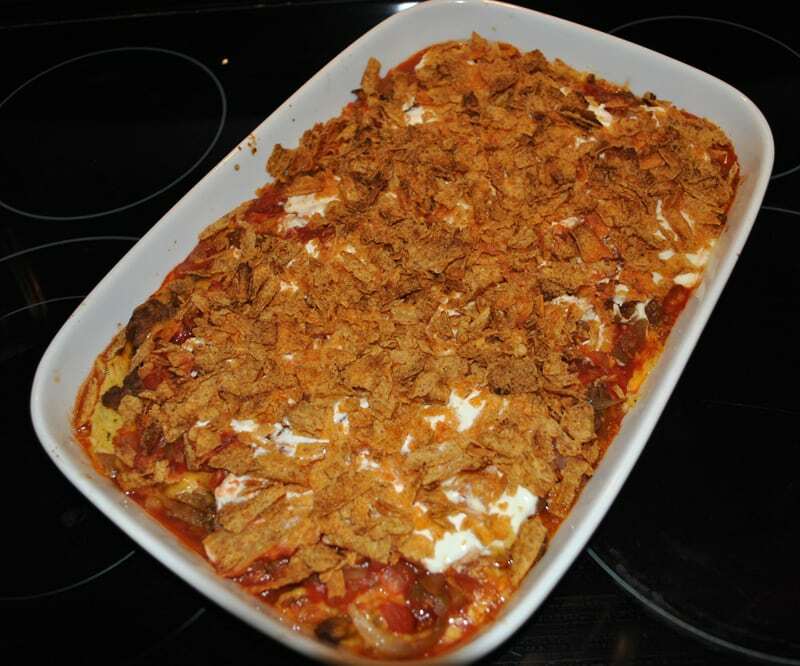 After that, top everything with fried onions, let it cool for a few minutes and you’re ready to eat! This one you may not have had before. 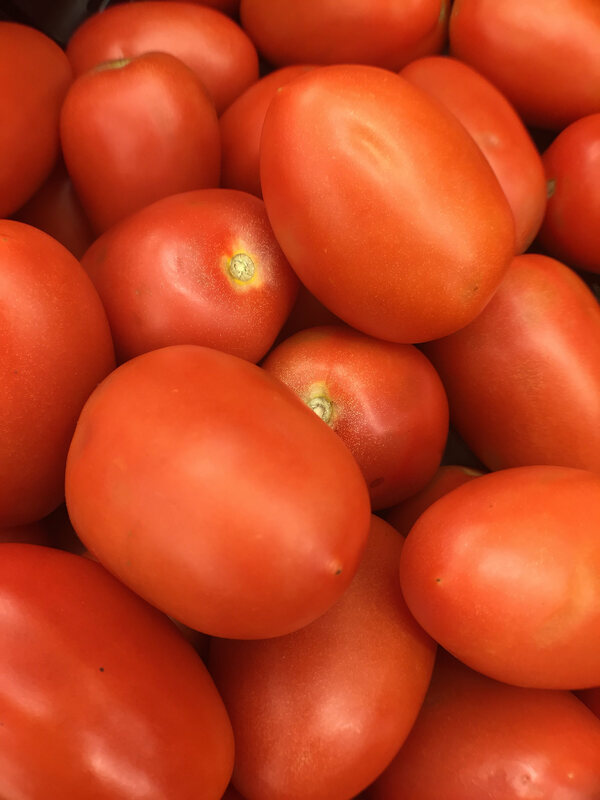 Although you’ve probably eaten a caprese salad before (or at least you’ve heard of it), pairing it with quinoa may seem a little unusual. Of all our recipes, this one is on the healthier side but it still packs plenty of delicious flavor. That’s right, this caprese quinoa casserole delivers a great Mediterranean taste right into your kitchen. So let’s get started. 1. Start by preheating your oven to 400 degrees and spraying down a baking dish. 2. Next, boil your four cups of quinoa in water in a large pot for 15 minutes until it’s tender and drain the water out. 3. Get out a medium skillet and heat it over medium heat. 4. Add your shallots and garlic and cook them for about two minutes before adding cherry tomatoes, each chopped in half. 5. Cook it all for another two to four minutes. 6. Get out a large bowl and mix together your quinoa with the tomato mix, stirring in the shredded mozzarella, salt and pepper. 7. 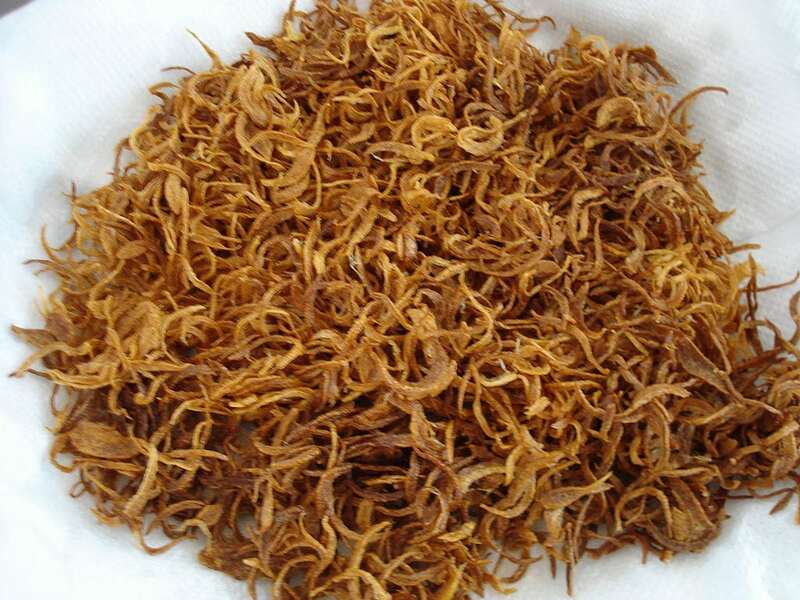 Finally, transfer it into your dish. 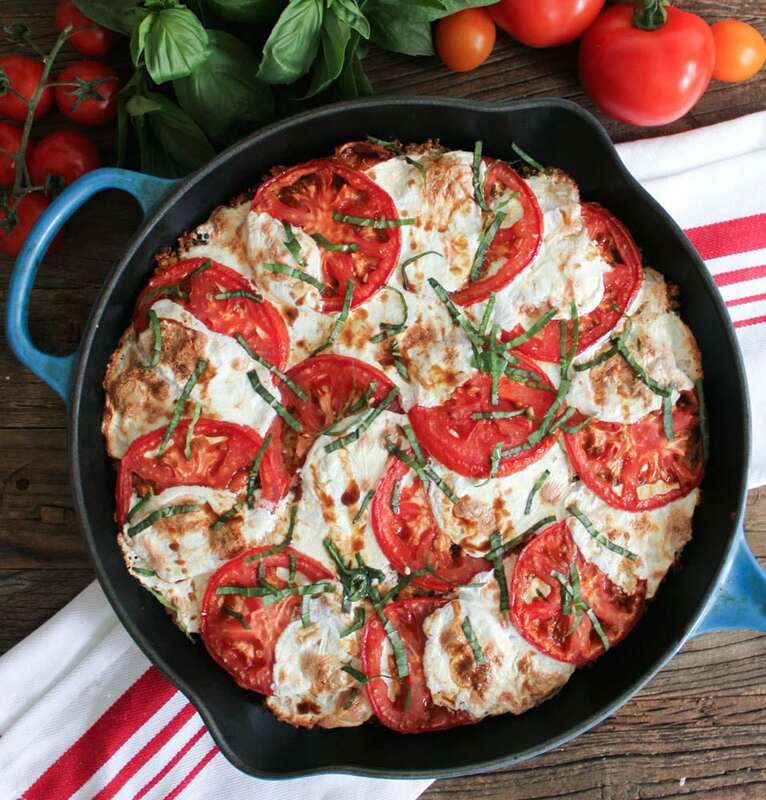 At the end, arrange your tomato and mozzarella slices over the top and bake it for 30 minutes. 8. When it’s done, sprinkle your basil on top, add a little bit of balsamic vinegar and you’re ready to eat! When it comes to casserole, there are a few that are bonafied classics. Tuna casserole is definitely one of them. If you’ve only had the school lunch version of this meal, you’re sure to love this recipe when it’s made the right way. So let’s get started. 1. Begin by cooking your pasta according to the instructions on the bag. 2. Drain it when it’s done and set it aside. 3. Next, preheat your oven to 375 degrees. 4. Get out an oven-safe skillet and melt two tablespoons of butter in it. 5. Add your onion, celery and mushrooms, cooking it all and stirring throughout for about five minutes. 6. Add some salt, pepper and a pinch of cayenne. 7. Sprinkle in your flour and keep cooking for two more minutes. 8. Add your chicken broth and milk, bringing everything to a simmer. Let it thicken for two to three minutes before turning the heat off. 9. Next, stir together your lemon juice, flaked tuna, cheddar, parmesan and herbs. Mix everything up. 10. Get out a bowl that you can microwave and melt the rest of your butter. 11. 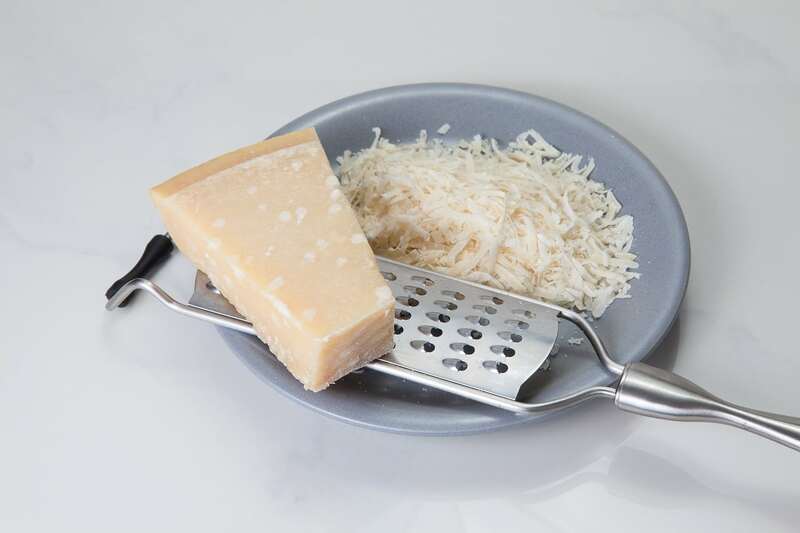 Add your bread crumbs and parmesan and sprinkle it over the top of your noodles. 12. Bake it for 17 to 19 minutes before taking it out and digging in! Though we all love a good cheeseburger every now and then, sometimes we don’t want to go through all the trouble of firing up the grill and putting together a whole burger bar. To solve that problem, why not throw all the ingredients together in one simple dish as inspired by this recipe from Damn Delicious? As an added bonus, you can make this whole thing using only one pot. So let’s get started. 1. 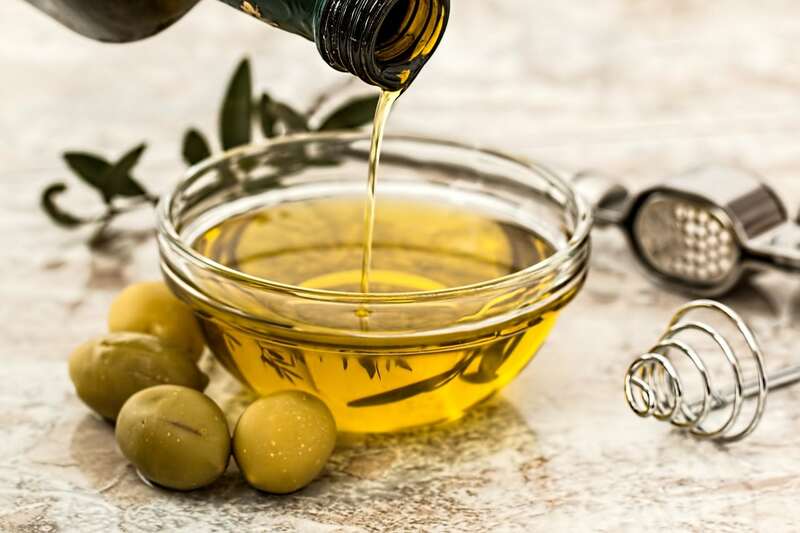 Start by heating your olive oil in a stock pot on medium-high. 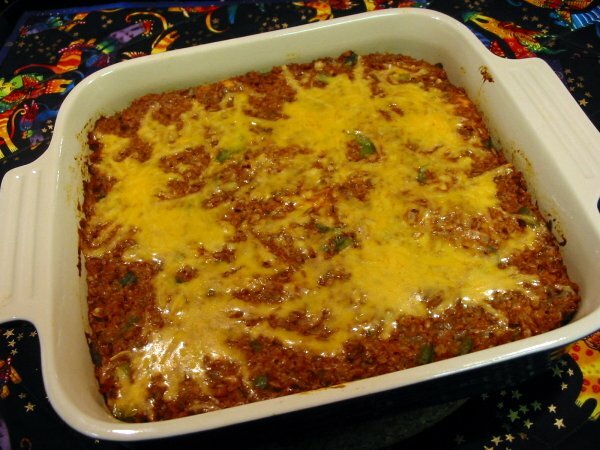 Add your ground beef and onion and cook it for three to five minutes, crumbling it all as it cooks. 2. Add salt and pepper and drain out your excess fat. 3. 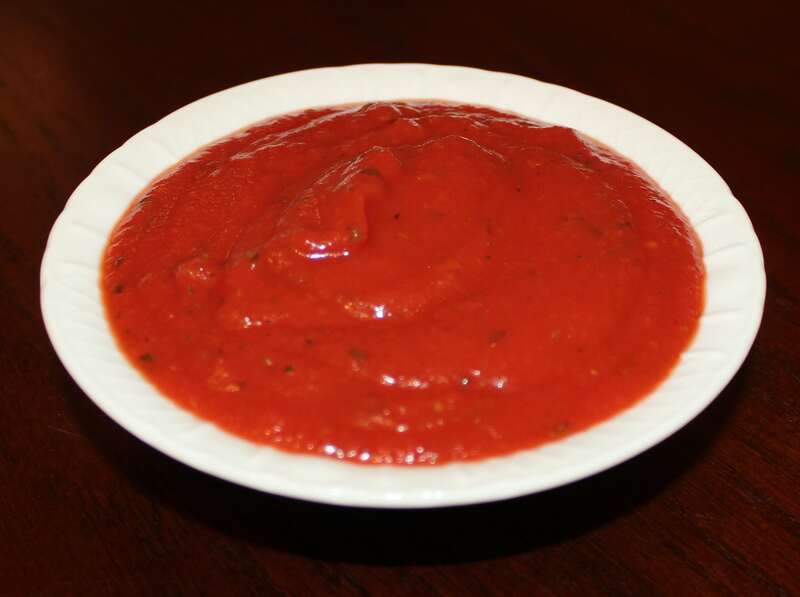 Stir in your tomatoes, tomato sauce, ketchup, mustard, chicken broth, pasta and two cups of water. 4. Bring the whole thing to a boil before covering it, turning the heat down and letting it simmer for 13-16 minutes so that the pasta cooks through. 5. Take the pot off the heat and add cheese on top. Cover it again for another two minutes. 6. When the cheese is melted, serve it up while it’s still hot! Garnish it with green onions and tomatoes as well. If you’re ever looking to throw a dinner together, pairing a simple carb and a simple protein together is usually a good bet. Still, it’s always better if you can bake it into something rather than just having a couple separate items on the plate. 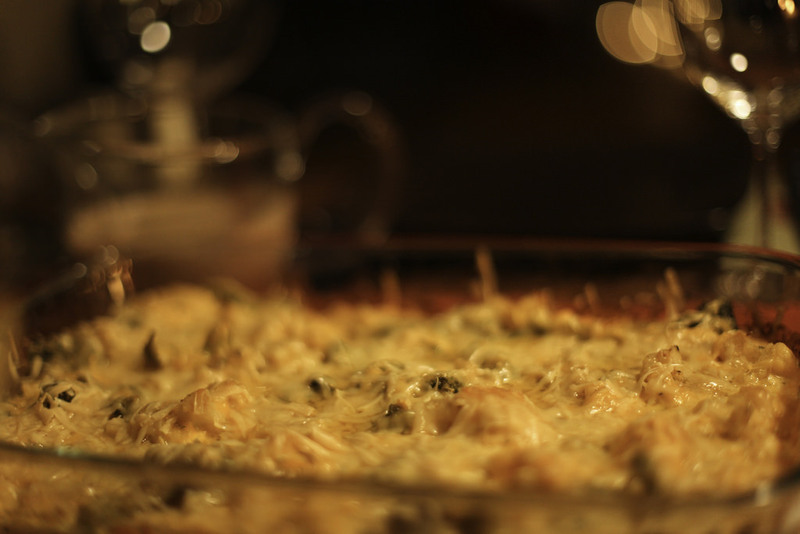 With that in mind, you have to try this delicious chicken and rice casserole, inspired by a recipe on Simple Green Moms. 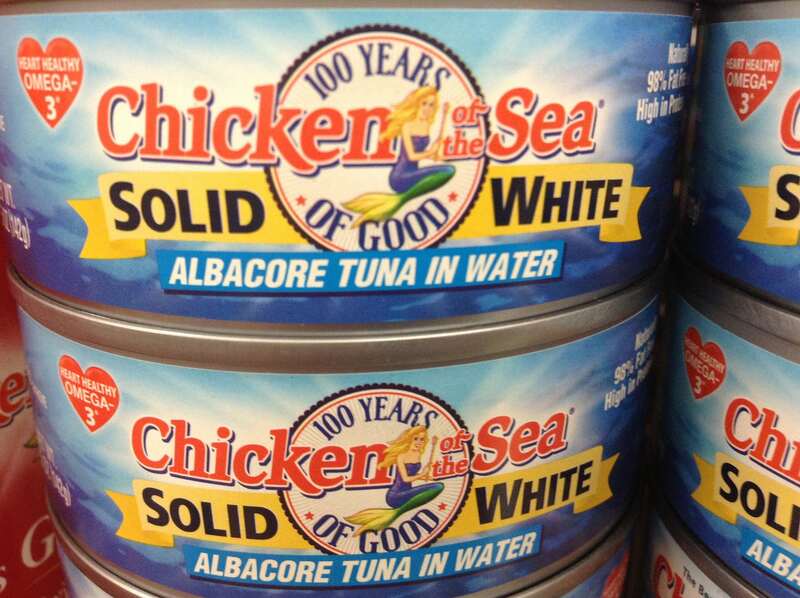 If you’re looking for something simple and tasty in a pinch, give this one a try. 1. Begin by preheating your oven to 375 degrees and greasing down a 9×13-inch baking dish. 2. Mix your uncooked rice, soup, milk and chicken broth in a bowl before pouring it all into the baking dish. 3. Pound out your chicken breasts and season them to your liking before adding them on top of the rice mixture. 4. Cover the dish with foil and bake it for 40-45 minutes. 5. Take the foil off and use forks to shred the chicken, leaving it in the dish. 6. Bake the dish again uncovered for 15 minutes so that everything cooks through. 7. Take it out of the oven to cool for 10 minutes before serving!